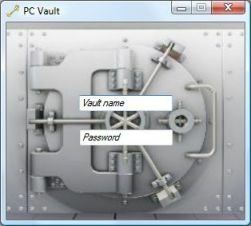 PC Vault is a shareware program that acts as a bank vault, or safe, where you can keep you private information or files hidden and secure. Everything in the vault is protected with an advanced encryption (256-bits*), and requires a password (your password) to open the vault to access the information. 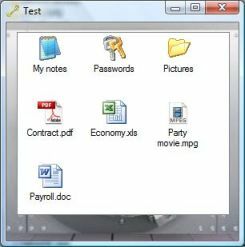 Files and file structures can be added to the vault by a simple drag and drop operation. 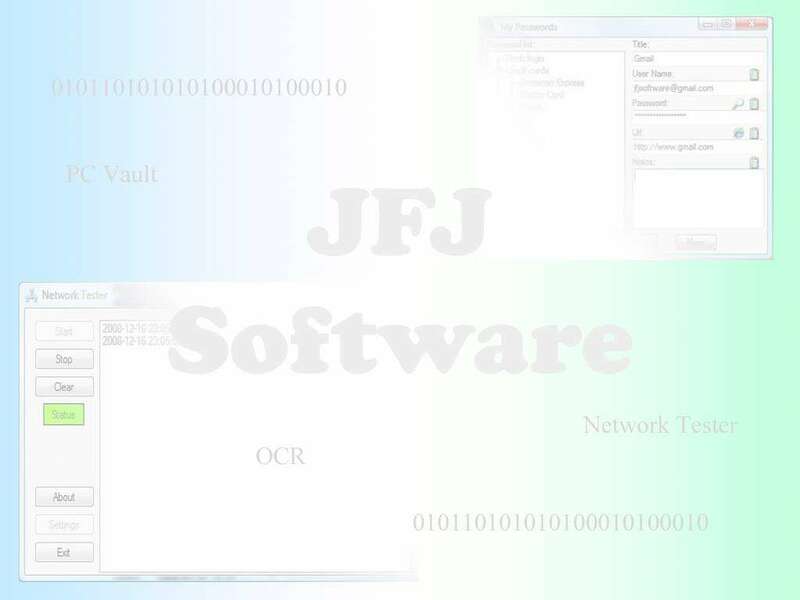 It is also possible to create directory structures, add notes and password lists inside the vault. To open a file, just double click on it inside the vault. The program can be installed on your local harddrive or copied to a USB flash disc. Using the program on a USB flash disc can be very useful since you might want to protect your files and make sure no one can access them even if your flash disc is lost. * 256 bits encryptions is available for registered users only, default is 128 bits. PC Vault is certified to be 100% clean, no viruses, no spyware! 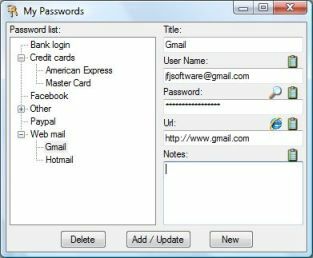 Buy a license for your PC Vault, and you will get full functionality with highest encryption, without disturbing message windows, for only € 5 euro!